Nouvel album Rated R : Vos impressions !!! 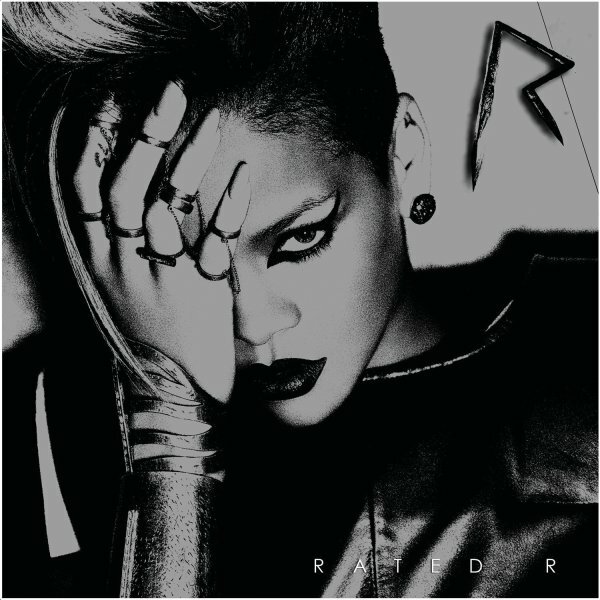 $) Nouvel album Rated R : Vos impressions !! !